High quality power supplies are essential in the R&D and production lines of electrical and electronic manufacturing companies, a frequency converter can simulate worldwide electric power (50Hz 60Hz) to test the appliances/machines work in their perfect circumstance. 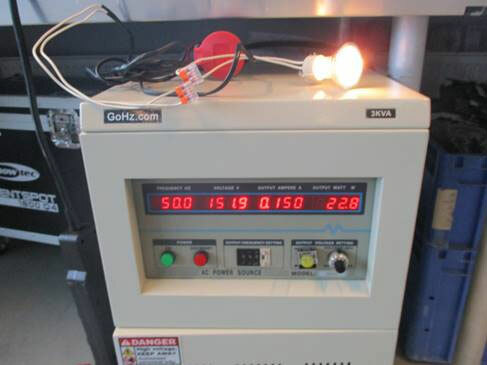 GoHz adopts a series of quality inspection steps to ensure the quality of frequency converter after manufacturing, here we will show you 10 steps to test the frequency converter. For some imported equipments with motors rated at 60Hz (480V, 460V, 440V, 400V, 380V) which are different with the power conditions of 50Hz countries, but, can such appliances be used in the 50Hz countries? In addition, for exporting appliances, whether the motor rated at 50Hz frequency can be used in the power supply with 60Hz? Electrical equipment has a design operating point. 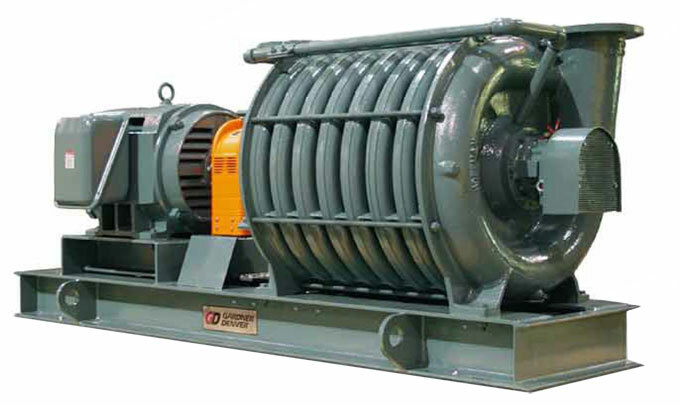 The data for this (volts, amperes, frequency) and other things such shaft output power and speed, for example, for a rotating machine help define the operating envelope. RATED voltage is the voltage on the nameplate - the "design point" for maximum power throughput and safe thermal operation. OPERATING voltage is the actual voltage applied at the terminals to the electrical equipment. GoHz Frequency Converter is a specialized AC power source to simulate worldwide electric power to make your appliances work in its perfect circumstance. By installing GoHz frequency converter, you can bring American 60Hz machines (for both single phase and three phase machines) to be operated well in European 50Hz electric power, vice versa, or even get 400Hz output for aircrafts. Even though GoHz single phase frequency converter can be made for 120v input, it will require additional auto-transformer inside the frequency converter to boost the voltage from 120v to 240v which will increase the weight of the converter along with the total costs.